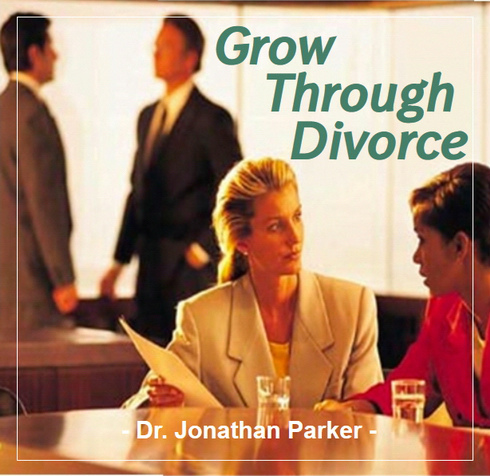 Grow Through Divorce will enable you to sever the emotional bond with the past, clear your inner self of strong negative feelings, and experience the excitement of building a new life. Life means change. The critical factor is how you handle and adapt to change. If you are currently involved in a separation or divorce, you are involved in one of life's major transitions. Depending on how you handle this change can be a transition to open many doors to a better life. Track 1: Four Adjustments. Objectively evaluating your present situation. 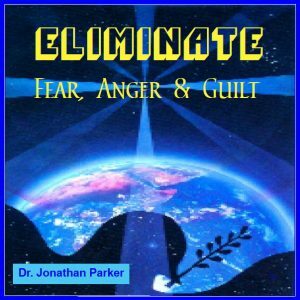 Track 4: Visualization to resolve negative feelings of rejection, failure, fear, guilt, and resentment and dissolve emotional pain and negative feelings concerning your mate and bring you into a state of wholeness and stability. Track 5: Understand Your Feelings. Understand the process leading to divorce. How to handle feelings of loneliness. Track 6: Navigating Through a Divorce. How to find good legal guidance. Factors to consider before going into another marriage. Questions to ask yourself about your marriage and expectations for a future marriage. How to know when you are fully over your marriage. Track 7: Adjustments & Decisions. The importance of having a friend to confide in. How to integrate into a new life with new friends. Gaining strength and energy to take control of your life. Relating to friends and acquaintances during and after the divorce process. The importance of maintaining strong self-esteem. 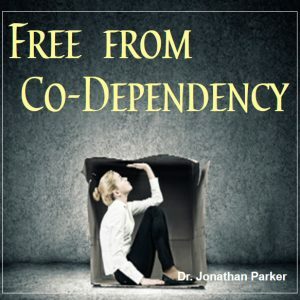 Track 8: Cope with the Stages of Divorce. How to relate to children's feelings and concerns. The five emotional stages experienced by parents and children during the divorce process. Track 9: Children’s Perspective on Divorce. How children may react to learning of the divorce. Track 10: Jonathan Talks Directly to the Children. A talk directed to the children to help them understand their feelings and the process of what is taking place. Track 11: Relaxation with Affirmations: Think Positive, Feel Positive, Be Positive. 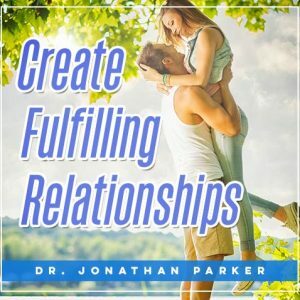 Positive affirmations to reinforce constructive positive mindsets to stabilize you through the stresses of the divorce process. 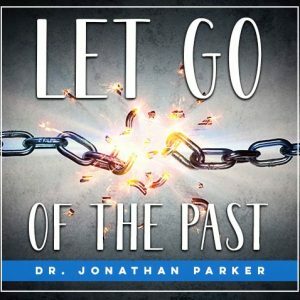 Track 12: Mind-Talk: Let Go of the Past Relationship. Mind Talk® is composed of positive audible and subliminal affirmations. The positive subliminal messages are composed of thousands of positive affirmations recorded under relaxing music and soothing mountain stream. 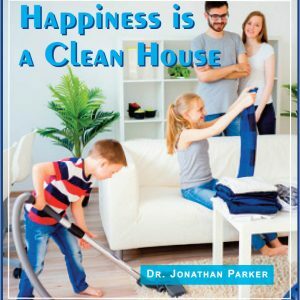 Play these recordings as background while you go about your normal activities, such as working, reading, exercising, watching TV, etc. Each subliminal script is repeated many times throughout the recording. Listen upon awakening, while driving, or as you fall asleep. 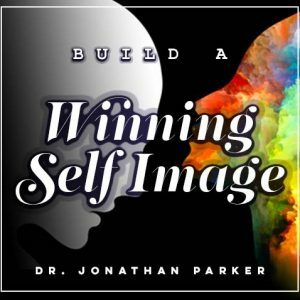 Eliminate negative self-talk (what you say to yourself in your mind) and negative programming and replace them with positive thought patterns to create a wonderful present and future. The subliminal affirmations are the same as the audible affirmations you are hearing. Track 13: Mind Talk - Positive Self-Esteem & Be Lovable. Maintain unwavering self-assurance about yourself and your actions. Radiate self-acceptance and feelings of being deserving of the good things life has to offer. Sample Subliminal messages: I am completely filled with high self-esteem. I believe in myself more and more every day. I like myself and others. I am successful at all I do. I treat myself and others with love and concern. I have many talents emerging in my life. I am a good and lovable person. I value myself highly. I deserve to have a happy life. I respect myself. I feel great. Plus Many More! Track 14: Subliminal Program – Feel Optimistic – Attract Harmony and Happiness. Create magnetic inner happiness and harmony to attract joyful, contented people and experiences. Subliminally embedded in the music and environmental sounds are the most life-changing programs ever! You'll want to listen for the music alone, but in addition to your listening pleasure you will also receive safe, positive messages at a subliminal level. This program is designed to imprint the positive messages directly on your subconscious, with no interference or filtering from your conscious mind. The subliminal messages bypass any conscious or subconscious mental resistance you might have, and work directly to reprogram your mind with the thoughts, beliefs and attitudes you want. Subliminal programs can be listened to while you are doing just about any other activity. Each message is embedded in the music so precisely that you don't consciously hear it, yet it is well within the range of normal hearing to strongly register on the brain. Because of our high saturation of subliminal messages you may occasionally hear some of the affirmations slightly bleeding through the musical formats. This is your assurance that you are getting strong subliminal messages in this recording. Sample Subliminal messages: Each and every day I become more contented and happy. Life is wonderful. I enjoy life. I truly feel wonderful and happy. I choose happiness the rest of my life. Today is a good day. From deep within me come loving thoughts. Life is good to me. From deep inside me come contented and happy feelings. Life has so much good to offer me. Each day I look forward to life. I feel great today. Plus Many More!